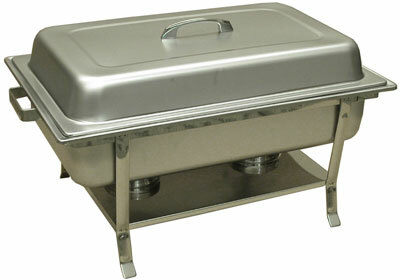 All Categories » Food & Beverage Service » Chafing Dish- 8 Qt. 8 Quart Chafing Dish. Stainless Steel.